People can help crews identify what type of debris needs collecting, and from where, using SeeClickFix. 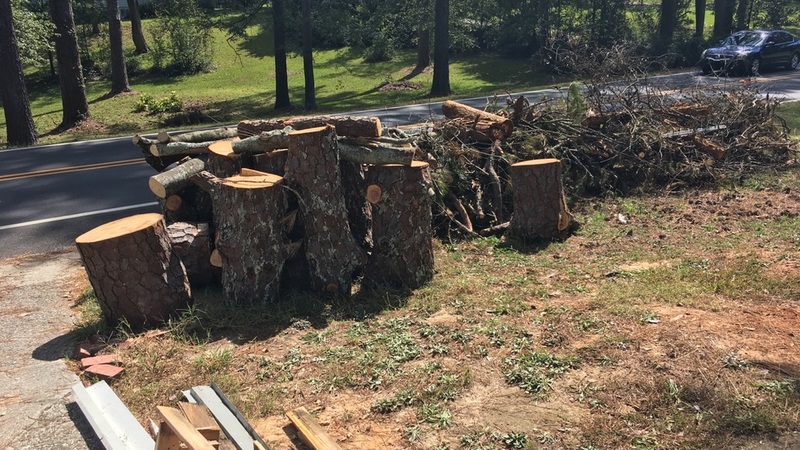 To submit the location and type of a debris pile, go to www.maconbibb.us/seeclickfix or use the free mobile app on a smartphone. Select “Irma Debris Removal” at the top of the list and answer a few short questions. If a person does not have internet, they can contact the Solid Waste Department at (478) 803-0499 or Customer Service at (478) 751-7400 to have their information added to the system. Crews will still be traveling the streets picking up the piles, whether it’s reported or not; this reporting will allow the crews to allocate resources appropriately. Any companies interested in assisting with debris collection and removal operation, call 864-469-9776 or email [email protected].